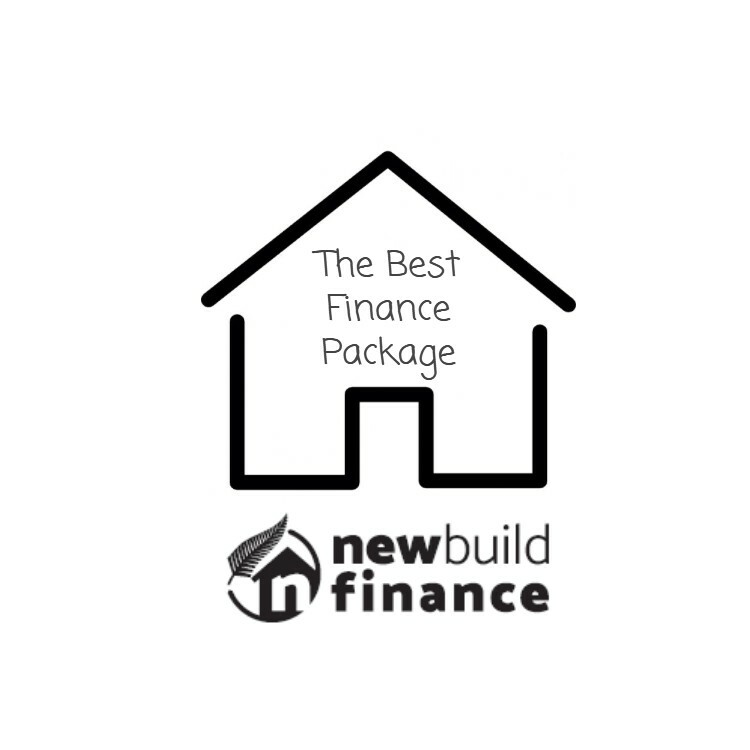 If you are looking at your finance options for building a new home then you want to speak with an expert who can give you the right advice. Too often people rely on information from their main trading bank and unfortunately too often we hear that the advice given was wrong. This is especially the case with specialised advice like new build finance. Today we had a call from a couple who wanted to buy a new build in Hobsonville Point. They had spoken to someone at ASB who had advised them that they would need a deposit of 20% if the new build was to be a home and a deposit of 40% if it was going to be a rental. They explained that this was the rules that were introduced by The Reserve Bank and that they had no ability to do anything differently. New builds are specifically exempt from the LVR rules that the bank were referring to. Under the rules introduced in October 2016, property investors will need a 40% deposit for a mortgage loan, while owner-occupiers will need a 20% deposit. These rules apply nationwide, but there are exemptions to the new LVR restrictions which are applicable to both investors and owner-occupiers. The exemptions include new builds, bridging finance, re-financing existing high LVR loans, and funding for non-routine extensive repairs due to natural disaster or weather tightness issues. 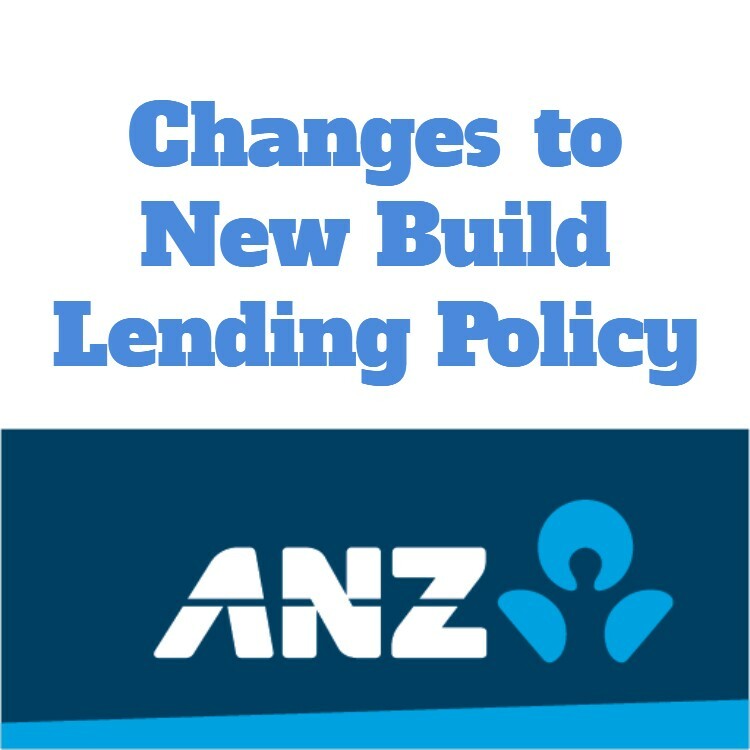 This means that people buying a new build are not restricted by any of the rules and will be assessed under the individual bank rules. Currently this means that people are still able to borrow up to 90% for any new builds regardless if they are planned as a home or a rental property. 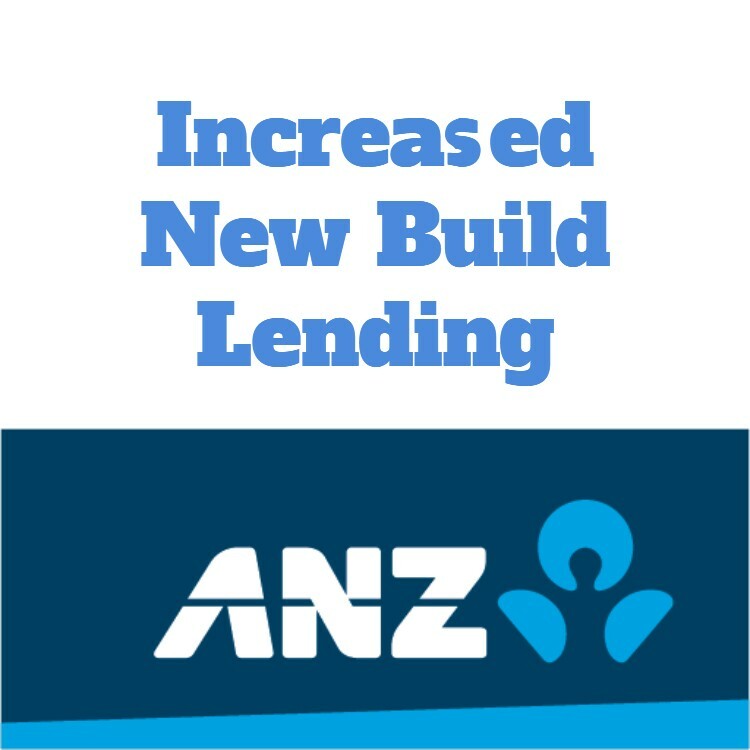 How many people have not gone ahead with a new build because of bad advice given by banks? Chris & Catherine visited the office today believing that they were not going to be able to source the finance that they required to purchase their new dream home. In their minds they had already given up on their dream. After explaining the rules and how they apply we were able to reignite their dream and they will comfortably be able to buy and build the new home they really wanted. Often a staff member that you will talk to at a bank is not really a mortgage expert. Most bank staff will have some knowledge of the banks products, but generally they are not going to be too familiar with the more complex lending situations like new build finance. 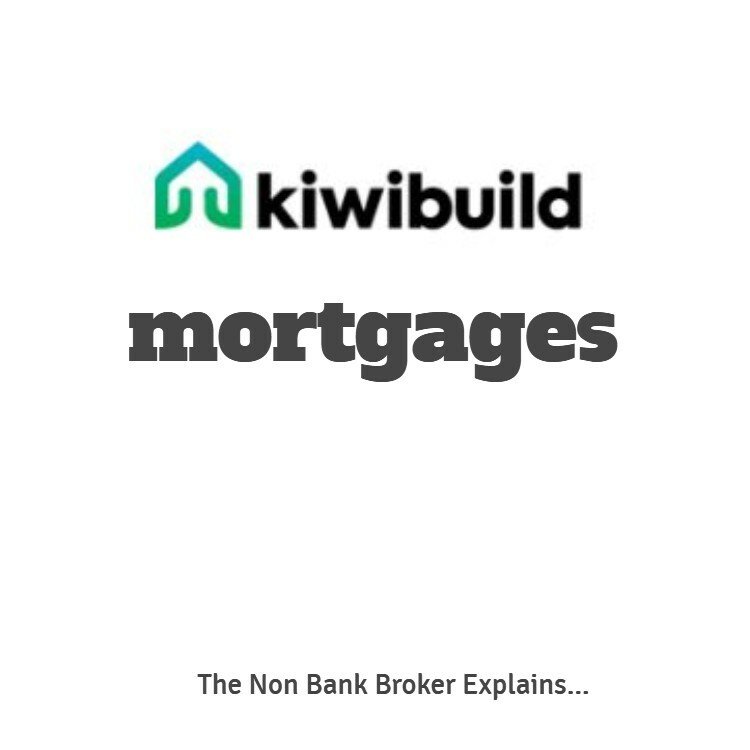 In fact most mortgage brokers will have limited knowledge too as financing new builds is not something that they do too often. In contrast Stuart Wills and the team at The Mortgage Supply Company in Hobsonville will speak to people about new builds most weeks and have a number of applications in progress at any one time. We have our office in the heart of one of the biggest residential development areas within New Zealand. 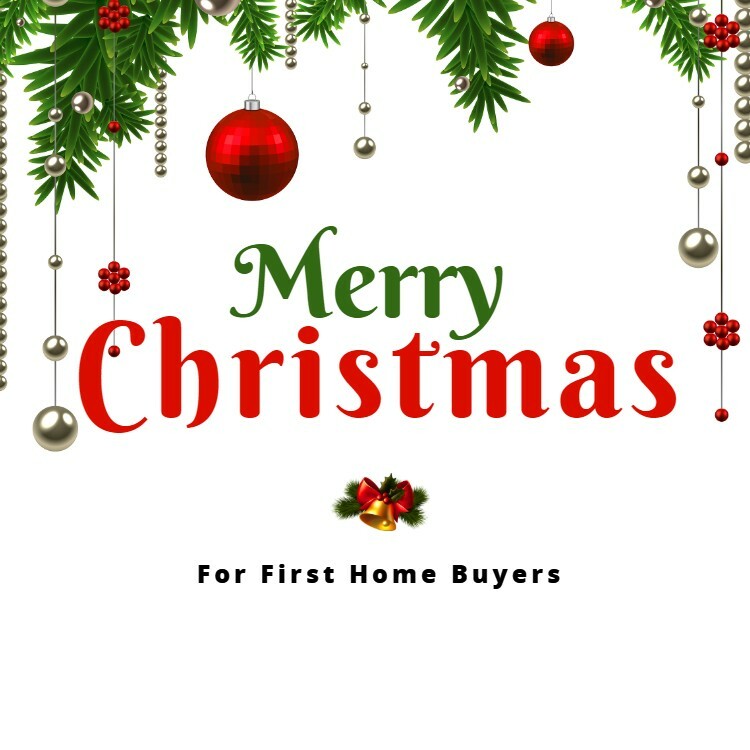 In addition I completed my own new home in 2015 and because of this are familiar with the whole process from the viewpoint of a financier and the homeowner.